Pioneers in the industry, we offer duplex type vacuum machine from India. We are foremost manufacturer of Duplex Type Vacuum Machine. 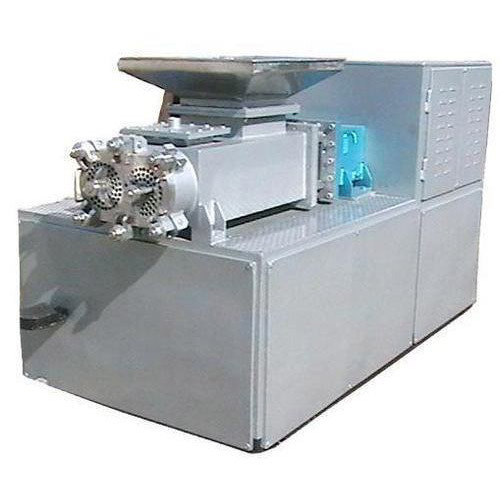 The Vacuum Machine is high in demand and used in soap making industries for features like high performance, abrasion corrosion resistance, and longer service life. Looking for “Duplex Type Vacuum Machine”?